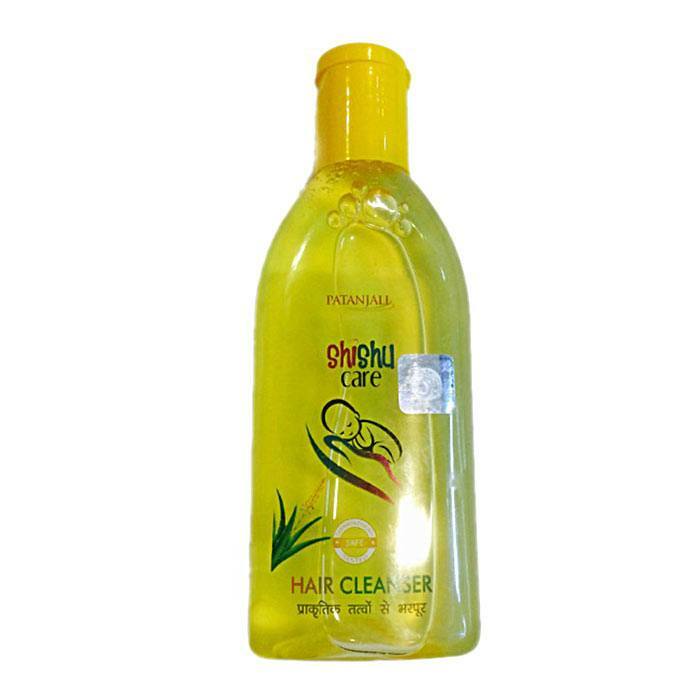 Patanjali Shishu Care Baby Shampoo is a mild, gentle and pH balanced hair cleanser which cleans baby’s scalp and hair. 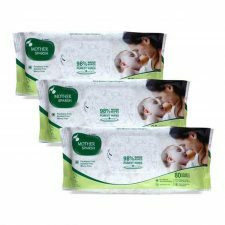 It provides nourishment to baby’s scalp naturally. Also enriched with Neem, Tulsi, Aloe Vera juice, Bhringraj, Tulsi etc. 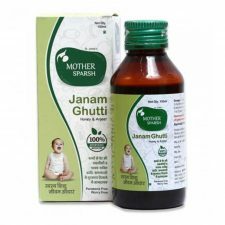 Effective in roughness and dryness of baby’s hair. Apply Patanjali Shishu Care Baby Shampoo on wet hair, gently massage to lather and then rinse using water. Avoid the area around eyes. Each 10 gm contains Neem extract – Azadirachta indica, Ghrit Kumari juice, Aloe Barbadensis, Tulsi ext – Ocimum sanctum, Bhringraj ext – Eclipta alba, cleanser base, decyl gluoside, phenoxy ethanol, EH glycerine, Sunghadit Dravya, Olive oil ester, Water QS. Patanjali brand products from Baba Ramdev are manufactured by following stringent rules. They manufacture organic food items, natural and also ayurvedic products. Moreover, this Indian brand is very popular which is into Wellness, Ayurvedic and Herbal products. This brand is set by Acharya Balkrishna and yoga guru Baba Ramdev. Their mission was to make products in coordination with knowledge of Ayurveda and modern technology. This brand offers a lot of products that includes food items, personal care products, cosmetics, baby care and health care items. Patanjali Shishu Care Baby Shampoo is a mild, gentle and pH balanced hair cleanser which cleans baby’s scalp and hair. Patanjali Shishu Care Baby Shampoo is safe to use on delicate and sensitive skin of babies. They are widely in use throughout the country and internationally because of its ayurvedic and natural properties. 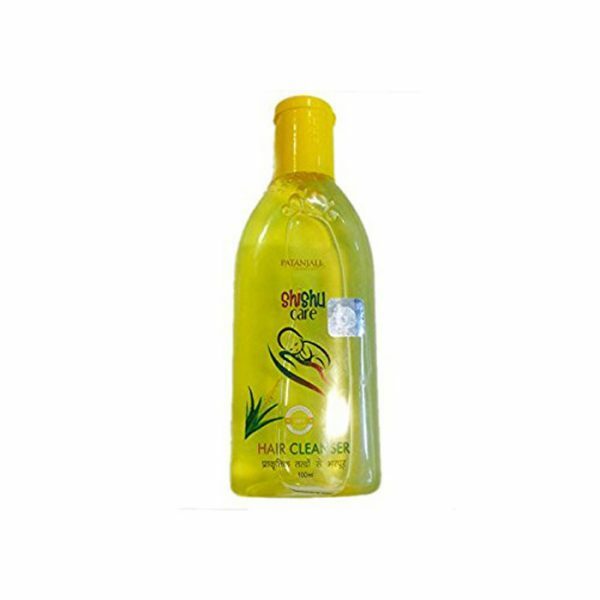 Patanjali Shishu Care Baby Shampoo lathers well and cleanses the hair and scalp thoroughly. It retains the moisture and doesn’t dry out babies hair. This shampoo also makes hair smooth and soft. 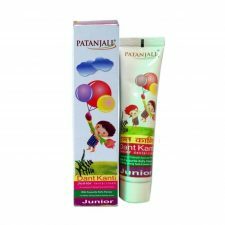 Patanjali Shishu Care Baby Shampoo is useful in roughness of hair. It will not cause any side effects on baby’s skin.